With Florentine's future to be decided in court, Mimi is called as a witness. An unexpected person from her past shows up in the courtroom. Kevin and a gang of Real Humans Youth battle Rick for control of Hubattleland. 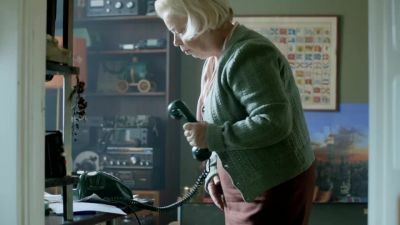 Bea enlists Roger's help in the search for the code. Malte, Bea and Roger pledge their allegiance to the 'Real Humans Liberation Front' and begin setting their plans for a hubot-free world in action. Kevin has a hard time accepting the fact that his mother sleeps with Rick. 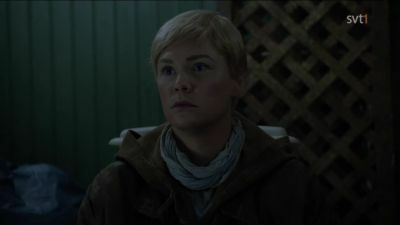 Eva becomes more uncomfortable with the hubots hiding in her attic. Still in search of Mimi, Leo finds himself involved in the hubot black market. 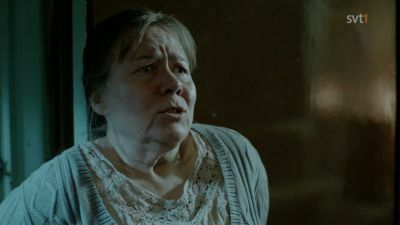 The truth about David Eischer's experiments leaks out to the police, and Inger Engman suddenly understands the link to Anita. Kevin gets tired of Rick's bullying and returns to a home and a stepfather he doesn’t recognise. And after a successful flight attempt, Leo finds his beloved Mimi. Therese and Pilar feel deeply humiliated when they find that their hubot companions are not treated as equals by humans. Roger, Bea and Malte begin to consider taking drastic measures to rid the world of hubots. Bea, meanwhile, is behaving more and more strangely. A group of free Hubots are now on the loose. Leo is still searching for Mimi who has been taken as the Engmans' housemaid. Lennart is grumpy about Vera, his new Hubot, but will he risk bringing Odi out from the cellar? Bea continues the search for the code that will free the hubots. Tobias struggles with his transhuman sexuality, his desire for Mimi stronger than ever. The Engman family receives a package containing grandpa Engman's clone. A virus is spreading like a pandemic, making infected hubots uncontrollable and dangerous. Bea is reactivated after several months, and she resumes her desperate search for David's lost code. Rick and Bo are insulted when the ladies switch them off for a girls' night out. They begin throwing their weight about and decide to get revenge. 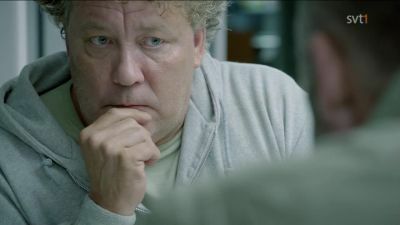 When Inger questions Leo, he lets her know that time is running out. Meanwhile, at Roger's house, Bea begins to develop feelings and soon has a revelation for Roger. Leo is weak, but continues to search for Mimi. Matlida is beginning to uncover the truth about Anita. Lennart is offered the chance to make a hubot copy of himself, but does he want to? Bea and Colette have finally found David's clone, but the brain is missing. They continue their hunt while Tobias and Matilda examine the code on the USB stick. A piece is missing and Matilda suspects Mimi may be the key. When Roger is sent out to pick up a hubot, he has a not-so-happy reunion. 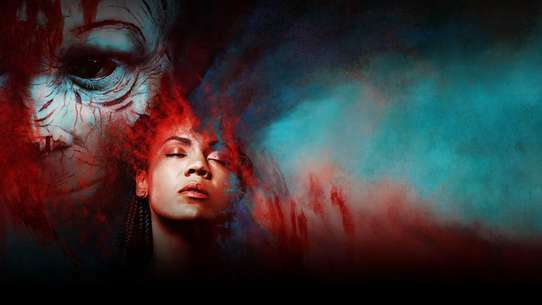 Florentine's dreams are coming true, but perhaps it's not so desirable to be human after all. Mimi has been hit hard by the virus; Hans is forced to take her to Einar for help. Florentine goes to the law firm for the reading of Douglas' will, where a big secret is revealed. David's clone tries to find a way to rescue Bea while working with with Jonas on the code. Realizing the code is out in the world somewhere, Jonas sends Silus to find it. Rick continues his struggle for freedom. Despite Douglas' objections, Florentine refuses to give up the baby she has stolen. Rick is armed and dangerous and does not intend to bow to any human. 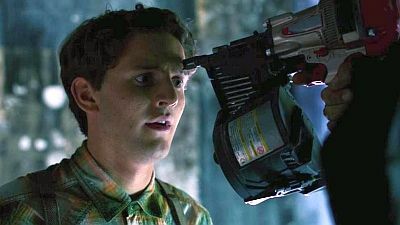 Jonas activates David's clone and tries to extract the code; he is forced to enlist the help of Bea, who has other plans. 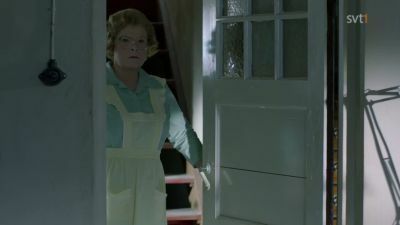 Gordon breaks into Florentine's home to free her from Douglas. Tobias witnesses an assault and decides to take the law into his own hands. Roger loses his composure at work. Lennart is rejuvenated by his romance with Solveig, much to Vera's chagrin. Bea struggles to get into Greta's safe. 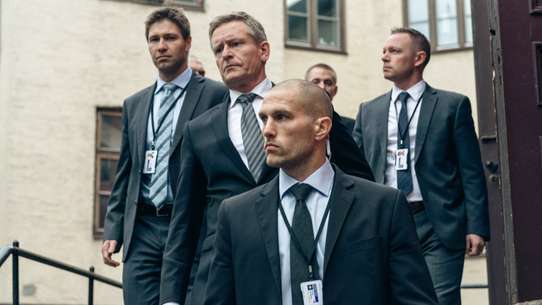 The Engman family activate Lennart's clone. Douglas has trouble accepting Florentine's secret. In Hubattleland, Roger makes a disturbing discovery. Therese wants to move to the more tolerant Holland, but she wants to try to persuade Kevin to come along. 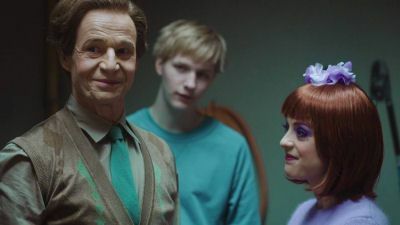 Tobias, Betty and Matilda attempt to program Lennart's clone with David's code. Douglas and Florentine must wait three years to adopt a child, but Florentine will not wait. 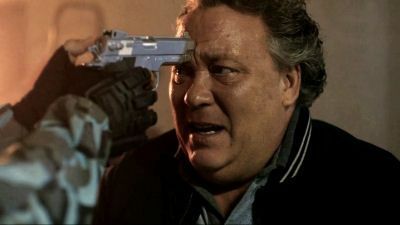 At Hubbattleland, Rick gets hold of a real gun.